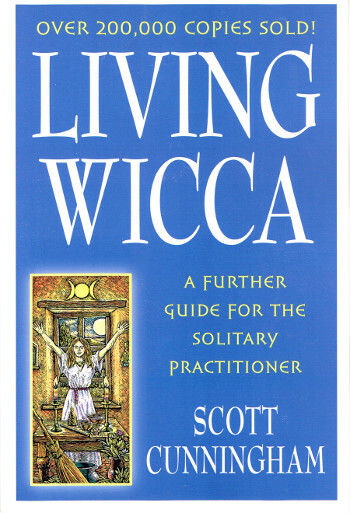 Selling more than 200,000 copies, Living Wicca has helped countless solitary practitioners blaze their own spiritual paths. Let the wise words of Scott Cunningham guide you towards a new level of practice. 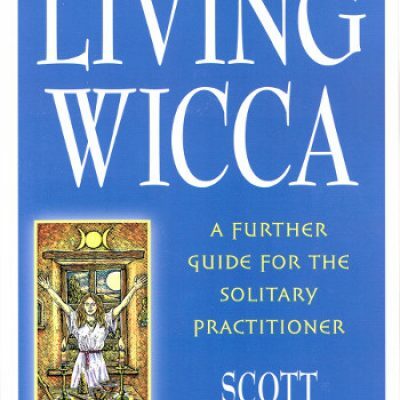 Living Wicca takes a philosophical look at the questions, practices, and differences within Witchcraft. You'll learn how to create your own rituals and symbols, develop a book of shadows, and even become a high priest or priestess. Also covered are tools, magical names, initiation, the Mysteries, 120 Wiccan symbols, and the importance of secrecy in your practice.